Listen to local sports online by clicking on the "Listen Live" link on KRFO AM 1390 or through Kat Kountry 105FM. 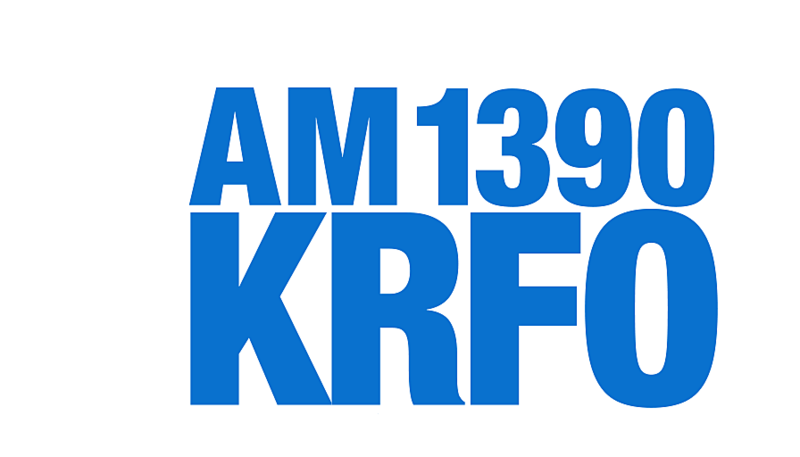 You can also download the FREE KRFO AM 1390 App for your smartphone or mobile device. "Listen Live on Kat Kountry 105 FM. "Listen Live" on Power 96 radio. Click here to "Listen Live" to KDHL AM 920.